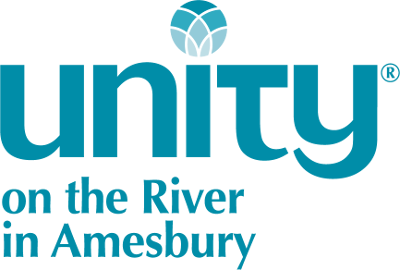 The members of the boards of Unity On The River and Spirit on the River invite you to a community meeting after Sunday service on Feb 24th for final inquiries and discussion around the sale of the property. If you haven't yet seen the facts and figures please see the Annual Report on our website. Voting on the sale will take place on March 17th. Because this is an issue that affects us all, both members and non-members are eligible to vote.